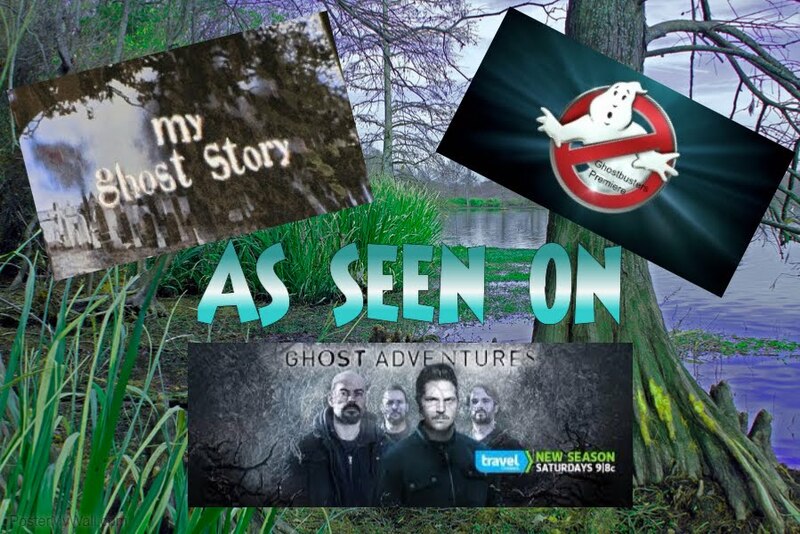 Becky Vickers(BECKS) - Everyday Ghost Hunters/Goatman's Bridge Ghost Tours: LIBERTY HALL 1796- WHAT DID YOU SEE??? LIBERTY HALL 1796- WHAT DID YOU SEE??? 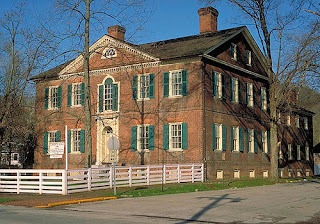 Senator John Brown built the hauntingly beautiful Liberty Hall in 1796. 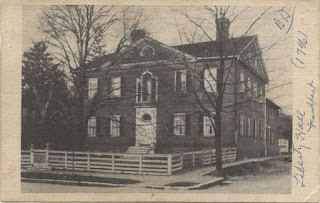 It remained in the Brown family for generation before being willed to the Colonial Dames of America in 1955. This home turned museum has since been a staple of Kentucky's history. But who this the illustrious "Lady in Gray" that so many visitors to Liberty Hall have witnessed seeing? Margaretta van Varrick, also known as Margaret, was the aunt of John Brown's wife, whose assistance was requested after a death in the family. Sadly, only days after her arrival, Margaretta died of a heart attack. Her remains were buried in a small family plot located on the property. But later when the plot was relocated, Mararetta's body was lost. Soon after, the first reports of a ghostly apparition referred to as "The Lady in Gray" began. The first to report the sighting was Rebecca (great name don't ya think? lol), a visitor to Liberty Hall who stayed the night in Margaretta's old bedroom. She awoke with a start to find a woman standing next to the fireplace. She was so terrified she hid beneath her covers. When she regained her courage, she stole a peek, but the woman was gone. She's vanished into thin air. Many visitors who have slept in the haunted bedroom have had similar experiences. 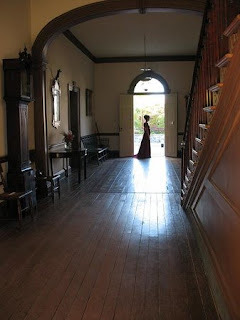 Other visitors to the museum have reported seeing "The Lady in Gray" peering out of the upstairs windows. A skeptical college professor in search of an explanation for the odd occurrences stayed overnight. To his surprise he was awakened by a gentle touch upon his shoulder and confronted by the transparent image of a woman smiling down at him. 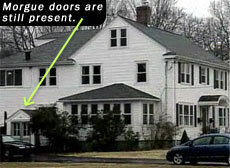 The professor's perception of the paranormal was changed that night, by "The Lady in Gray".